Crosley's 3.5 Cu. 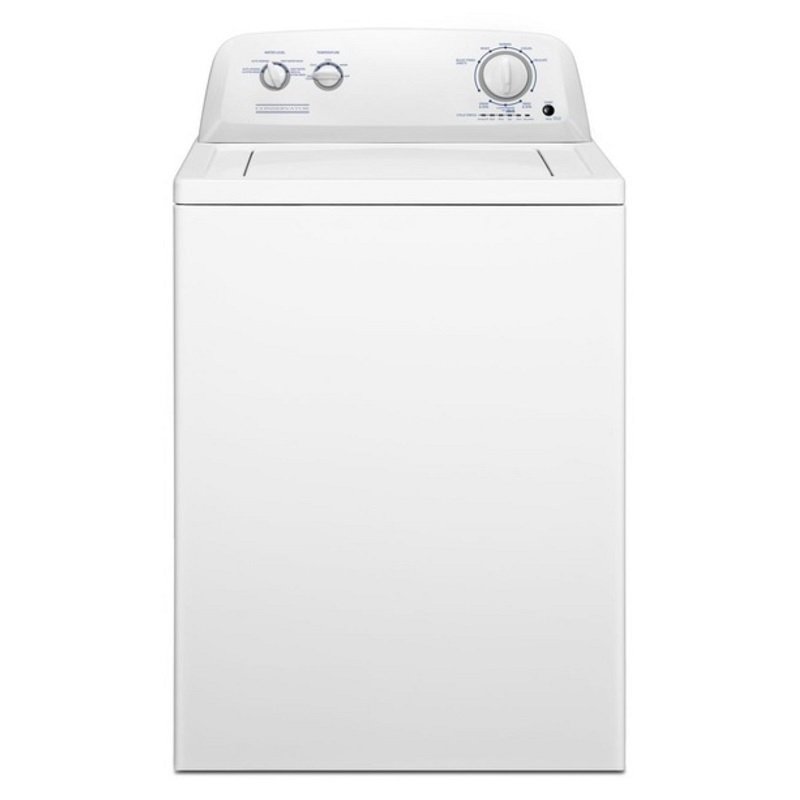 Ft. Washer is tough on stains and light on fabrics. Choose between 8 different cycles and 5 temperature settings for the perfect wash.